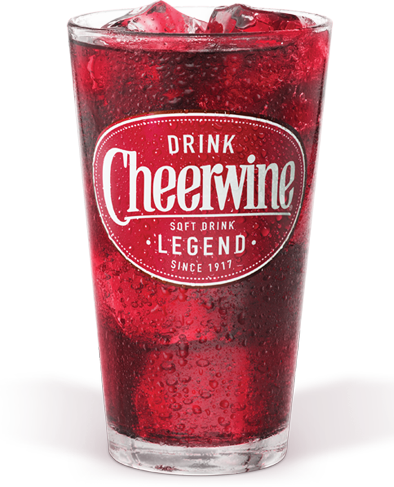 We’re getting a taste of the Carolinas here in the Northwest with the arrival of Cheerwine, a cherry-ish, crimson-colored soda that has gathered serious nostalgic value and a loyal regional following since it was first produced in 1917. The company has been expanding the past couple of years, and the beverage has already been spotted in convenience stores around the state. Has anyone seen this around? Anyone grow up with it? If you are still looking for Valentine’s dinner plans, check out our long list — and then call immediately, because a lot of these places are probably full by now. It’s also Spokane Winery Association’s ValenWine Weekend, with new releases, sweets and sales at the participating wineries. The new Chapala Mexican Restaurant location downtown on Third Avenue looks like it will be opening soon. A few details about Wisconsinburger from their hiring ad: The South Hill restaurant is planning to open in March, and will include vegan and vegetarian options. A new pizza joint, Station House Pizza, is planning to open in Hillyard just off Market Street once the building is renovated. We hear that Sweet Frostings in the Hutton building downtown will be adding espresso within the next few months. The District Bar is bringing back 50 cent beer night. No-Li just released its Empire No. 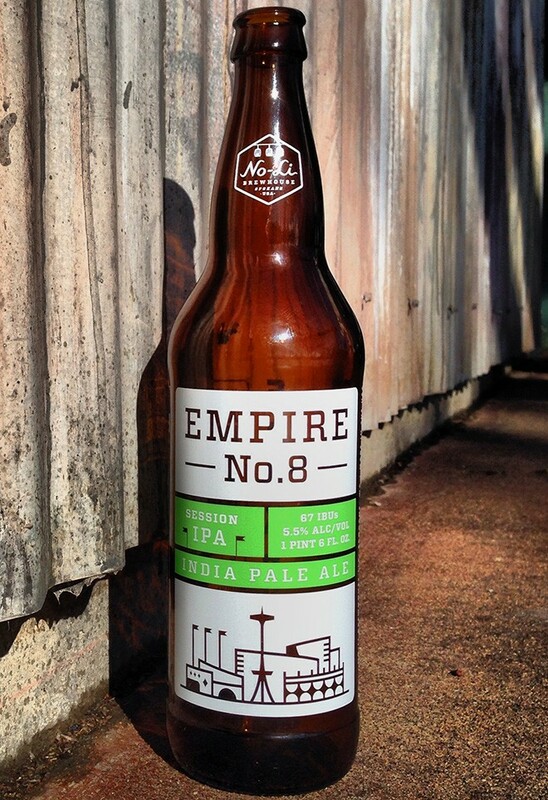 8 Session IPA, named for Amtrak’s Empire Builder train route that goes through Spokane and on to Seattle and Portland. A “session” beer typically has lower alchohol content — so you can drink all afternoon — so it’s meant to be a hoppy, lower-alcohol companion to No-Li’s Born and Raised. One week from today, Iron Goat and Ninkasi are having a release party for their collaborative beer at Jones Radiator. KBI Craft is getting a hip new delivery van for distributing craft spirits around Spokane. If it seems like we’re always telling you about beer, it’s not entirely just because we like beer: Washington state is No. 2 in the nation for its number of breweries, and the number has been rapidly increasing nationwide. The #Spiceawar competition at Saranac Public House last weekend was just as brutal as expected. Read previous food news here. And join us for Selkirk Abbey beer at Suds & Cinema tonight.